Nazanin & Reza came to Turkey with their family to meet with us and to see the wedding venue after a long correspondence. It was very nice to meet with them. Also, the friendship formed between us very pleasant while visiting Hotels. They decided to the hotel as the wedding Hotel in Turkey. 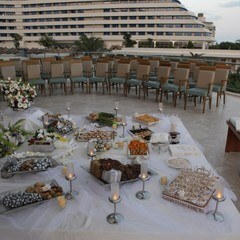 The Hotel impressed them with a terrace with a sea view and with A la Cart Restaurant. They liked the Hotel very much because of high ceilings and it is surrounded on three sides by glass. 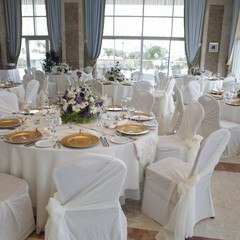 The Hotel one of a distinguished wedding venue in Turkey-Antalya was the right choice. After that, we need to buy a wedding dress for Nazanin. We had an appointment before for Nazanin. We tried to find all day wedding dress for Nazanin with a company representative and Nazanin’s mother. Finally, Nazanin found dreamed wedding dress. She has had happy fatigue. When the wedding day came, we were very excited like our family is coming. 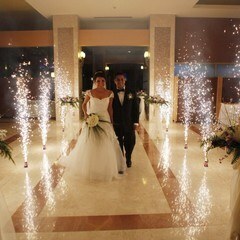 Our meeting was very pleasant on the wedding day. That was a perfect feeling to see them miss us too. was Perfect. 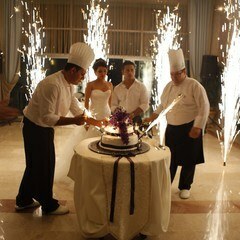 All guests have had fun together. 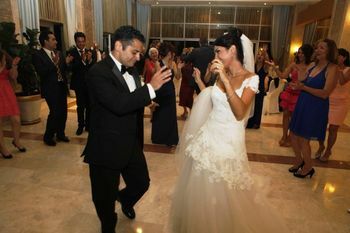 We love the Persian wedding music too because of because of our culture Similitude. 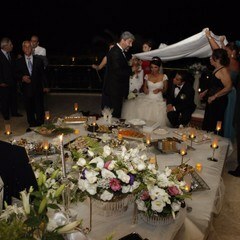 I felt myself like the second mother of Reza on the Wedding. I guess This was not one-sided. It was a very special wedding night for us. We never forgot you and we will always miss you.